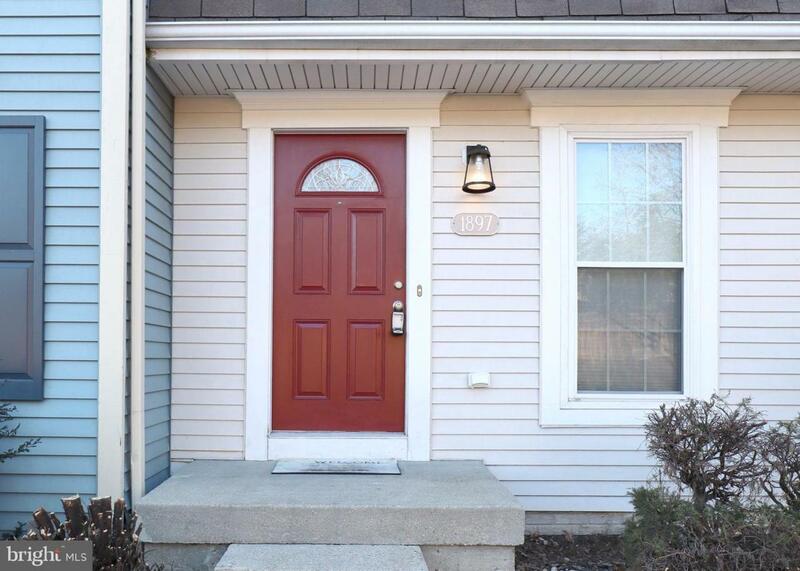 Beautifully updated townhome! Tax Total Finish sqft is 2,020! (Public record will be updated soon) 3 beds, 3 baths, 1 half baths. 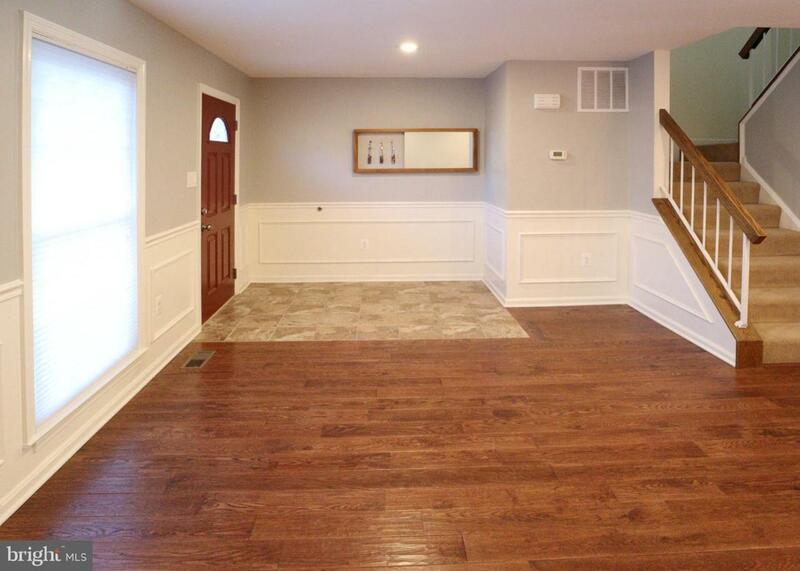 Updated kitchen & bathrooms, new handscraped 5" solid oak hardwood floors, granite, SS appliances, new water heater, fully finished basement with new floor & so much more! 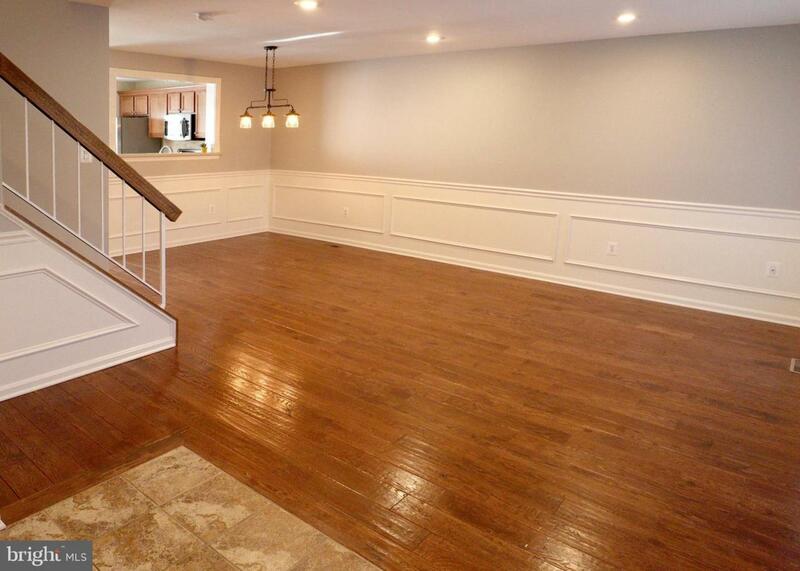 Tons of natural lighting & walkout from kitchen to nice deck overlooking private wooded setting. 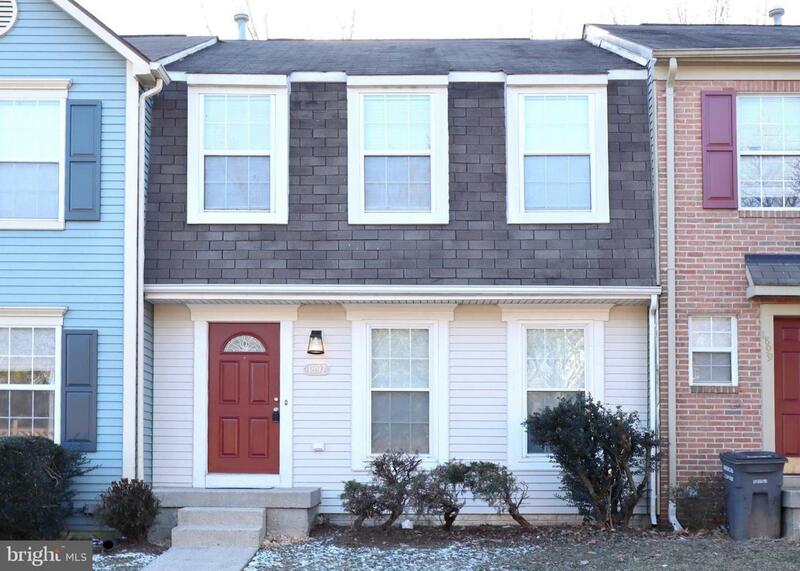 Close to I95, Fort Belvoir, Rail, metro and Quantico. Waking distance to slug commuter parking, nearby all your shopping & dining needs!